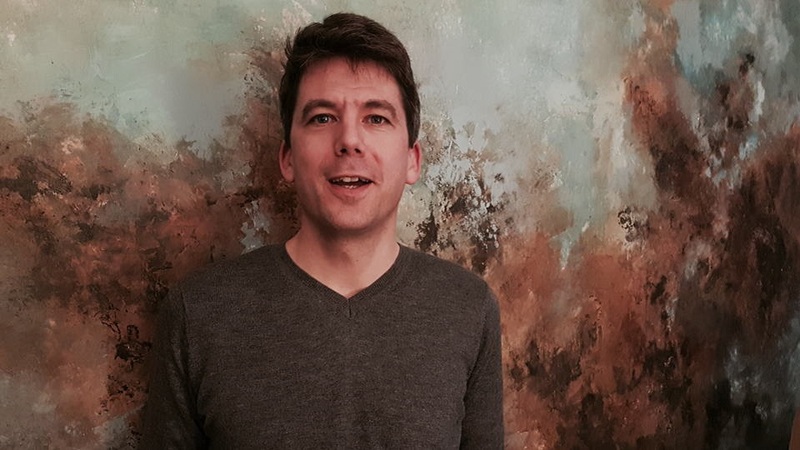 My original intention for this article was to shepherd together three Morey-Saint-Denis–based producers that had organized vertical tastings in London last year: Domaine Dujac, Taupenot-Merme and Domaine de l’Arlaud. I assumed that the resulting article would get to the nitty-gritty of this appellation. Or that was the plan, anyway. When I assembled all the tasting notes, I realized that in fact, Taupenot-Merme was the only grower that had showcased a cuvée from Morey-Saint-Denis. Dujac had opted for a complete vertical of their Vosne-Romanée Aux Malconsorts and l’Arlaud their Gevrey-Chambertin Aux Combottes (not that I have any complaints on either count). No worries; I would add one of the best-known producers of Morey-Saint-Denis, Domaine Robert Groffier, since Nicolas Groffier had recently shown me his splendid 2016s. I examined the notes and realized that Groffier, located right in the middle of Morey-Saint-Denis, does not actually own a single vine within the appellation. So, even though all four producers are based in Morey-Saint-Denis, I ended up with an article that seems to be trying to ignore the appellation. That is a pity. Morey-Saint-Denis is often overshadowed by Gevrey-Chambertin to the north and Chambolle-Musigny to the south, and I would have liked to address that imbalance. On the other hand, the wines in question should be of interest to Burgundy lovers, not least because Taupenot-Merme and Domaine de l'Arlaud remain reasonable values within the market and deserve attention. Also, if it is any compensation, readers who do need their fix of Morey-Saint-Denis can read my article on Clos de Tart or Stephen Tanzer’s upcoming piece on Clos des Lambrays. In the meantime, let us begin with one of the most famous producers in Morey-Saint-Denis, Domaine Dujac. 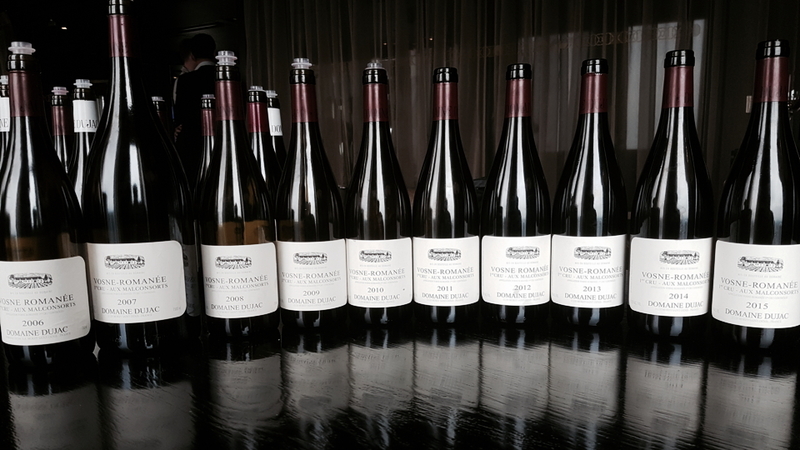 Alec Seysses flew to London to oversee a nearly complete vertical tasting of Dujac’s Vosne-Romanée Aux Malconsorts. The domaine owns 1.57 hectares in Malconsorts (out of a total 5.86 hectares), acquired when they purchased the Charles Thomas estate together with Etienne de Montille. Aux Malconsorts enjoys a propitious location, adjacent to La Tâche, Vosne-Romanée Les Charmes and Nuits-Saint-Georges Les Boudots to the south. Dujac’s maiden vintage was in 2005, although it was not shown at this tasting. I asked Alex whether their approach to the vineyard has altered in recent years, and he replied, “Next to nothing has changed.” This cru usually contains a high percentage of stems, and is fermented in stainless steel and matured in French oak, around 65-85% new, for about 18 months. The vertical of Malconsorts was an intriguing insight into what I perceive as winemakers fathoming out the vineyard after acquisition. That is normal and even favorable; it takes a few vintages to figure out the DNA of unfamiliar terroir. Here, the first vintages are decent enough, although they do not really get to grips with the structure you expect from this Premier Cru. It is the fourth release, the 2009 Vosne-Romanée Aux Malconsorts, that really expresses the character of the vineyard. Subsequently, the domaine built upon that success with a brilliant if backward 2010 that is a joy to behold. Since then, the Malconsorts has become one of the staples of Dujac’s portfolio, and the nascent 2015 and 2016 augur stellar wines to come. I have been following Domaine de l’Arlaud for some years now. The domaine was created in 1942 when Joseph Arlaud married Renée Amiot, acquiring vineyards as part of his wife’s dowry, and subsequently expanded with piecemeal acquisitions over the years. In 1983, their son Hervé Arlaud took over before handing the reins over to his own son, Cyprien, over the last decade. 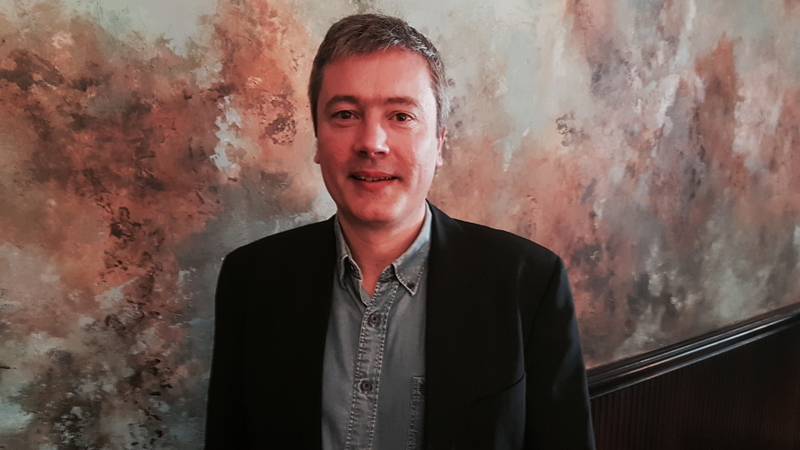 Cyprien Arlaud formally assumed full control in 2013, though he had already been directing the domaine for several years. Domaine de l’Arlaud presides over four Grand Crus with a portfolio scattered across 15 hectares. Expansion necessitated relocation from their 14th-century winery in Nuits-Saint-Georges to a purpose-built modern facility on the east side of the RN74 in Morey-Saint-Denis. Cyprien Arlaud is a very conscientious grower. Having ceased using herbicides in 1998, the domaine converted to organic viticulture in 2004; then, five years later, it embraced biodynamics, in 2014 becoming the first Morey-Saint-Denis estate classified biodynamic by Biodyvin. Arlaud has been the driving force for this conversion. Recent growing seasons have made life challenging for growers who eschew chemical sprays, and there have been times when Arlaud’s resolve has been tested. But he is a man of conviction and clearly has no regrets about upholding his principles – not just for himself, but also for his vineyard workers, who can work in a chemical-free environment. 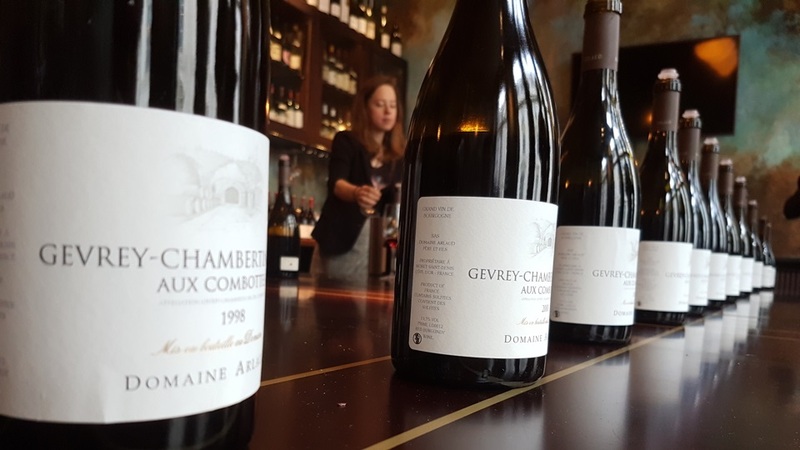 This tasting looked at recent releases across Domaine de l’Arlaud’s portfolio, the main event being a vertical of their Gevrey-Chambertin Aux Combottes from 1998 up to the present. To be brutally honest, I found that the older vintages had not aged particularly well; they are totemic of a period when some Burgundy growers pushed their wines too hard in the winery, and sometimes burdened them with excessive new oak. There is clear improvement in recent years – in particular, I would argue, in the last five. The style of the domaine is often one that leans towards black rather than red fruit, sometimes a little denser than I would like, but consistently pure and often quite floral in style. The wines are rarely nimble or light on their feet and therefore require bottle age. I have included a number of reviews of wines from A & Arlaud, the négociant arm of the domaine, which so far I have found somewhat inconsistent. Taupenot-Merme is another producer that I have followed for many years, this one long before I began inflicting words upon wine. My introduction came when I bought a mini-vertical of their elusive Clos des Lambrays in the late 1990s, from a tiny patch that might only fill two-thirds of a barrel but is still enough to deny monopole status for Domaine du Lambrays. The estate was known as Domaine Merme until its division in 1973, creating two producers: Christophe Perrot-Minot, who runs the namesake domaine, and Taupenot-Merme, located on the other side of the road and run by Perrot-Minot’s cousin Romain Taupenot. I found Taupenot-Merme’s wines a little rustic back in the day, a little rough-hewn and occasionally a bit green around the edges. 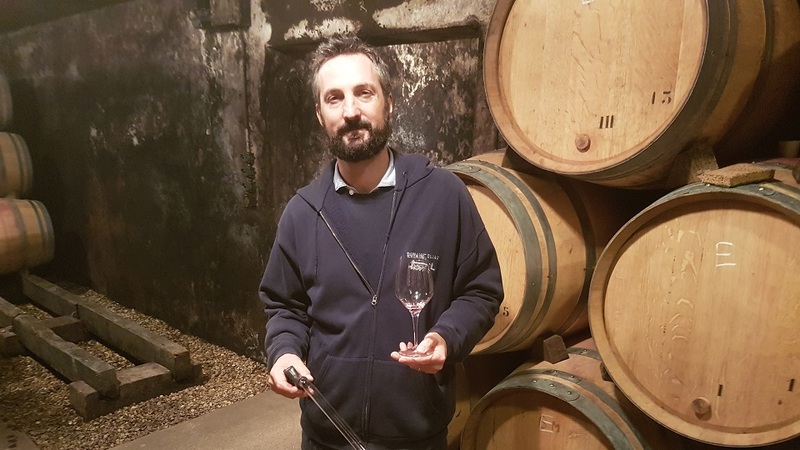 Since his maiden vintage in 2001, I would argue that Romain Taupenot has turned Taupenot-Merme into one of the exciting players in Morey-Saint-Denis, their finest wines clustering among the most recent releases. 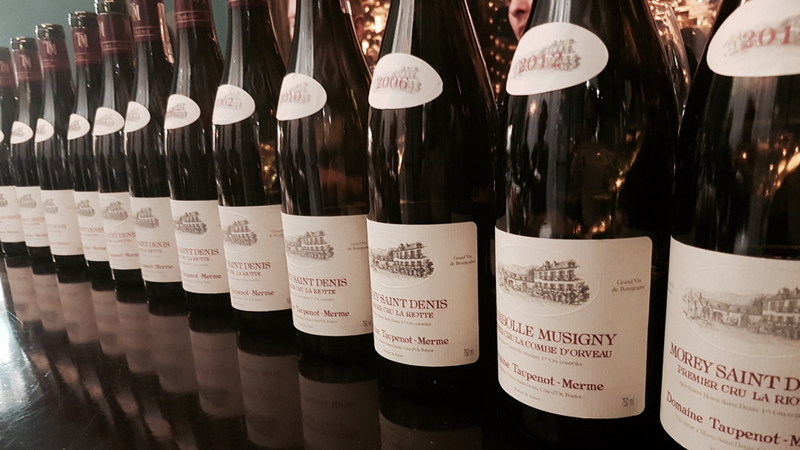 The vertical of the Morey-Saint-Denis La Riotte highlighted the improvements in Taupenot’s wines, recent vintages being far superior to older ones, which lack the same grace and elegance. I also adore his Nuits-Saint-Georges Les-Saint-Georges and Les Porrets-Saint-Georges, purchased from the Hospices de Nuits auction, the lesser-known sibling of the Hospices de Beaune. With plenty of Grand Cru and Premier Crus within its portfolio, Taupenot-Merme’s profile will only increase in the future. I visited Domaine Robert Groffier regularly in the late 1990s and as such it served as one of the entries into Burgundy. Once I had passed the terrifying hound baying for blood in the courtyard, I was rewarded with a fascinating tasting, although the wines tended to be oaky and became more extracted. 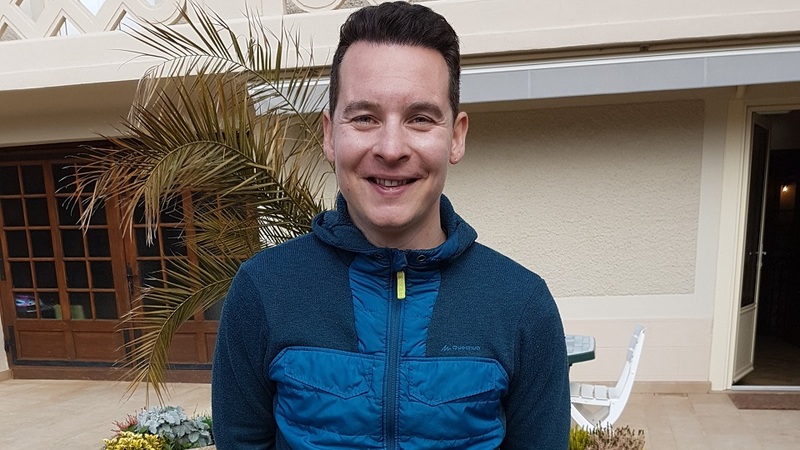 For a few years, I never visited Groffier and their wines flew under my radar, until I was advised to reacquaint myself three years ago, on good authority that Nicolas Groffier had taken the helm and changed the style of the wines. That turned out to be completely true. Gone was the overextraction and superfluous new oak; in came newfound precision and elegance. The last two or three vintages have been immensely impressive, including the bottled 2016s. It is not just the headline crus of Bonnes-Mares, Clos-de-Bèze or Les Amoureuses you should look for, but also Les Sentiers and Les Hauts Doix, which both consistently excel. I still enter the courtyard with some trepidation, perhaps subconsciously hearing that barking dog threatening to eat me alive. That aside, Groffier is certainly one of the go-to producers in Morey-Saint-Denis and if, like myself, you found their wines a little overextracted a few years ago, it is worth taking another look at recent vintages. You’ll be pleasantly surprised.